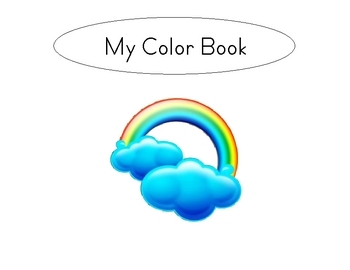 Class book identifying the eleven basic colors. 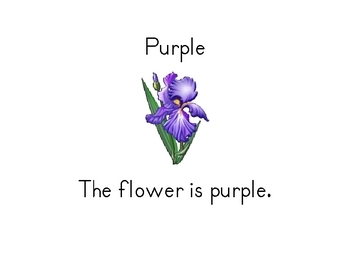 Great for recognizing color (sight) words! 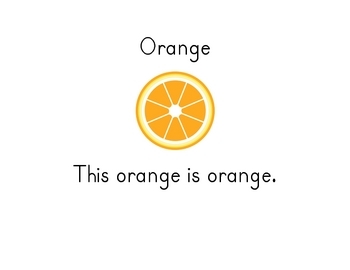 Emergent print with repetition; great for young children.